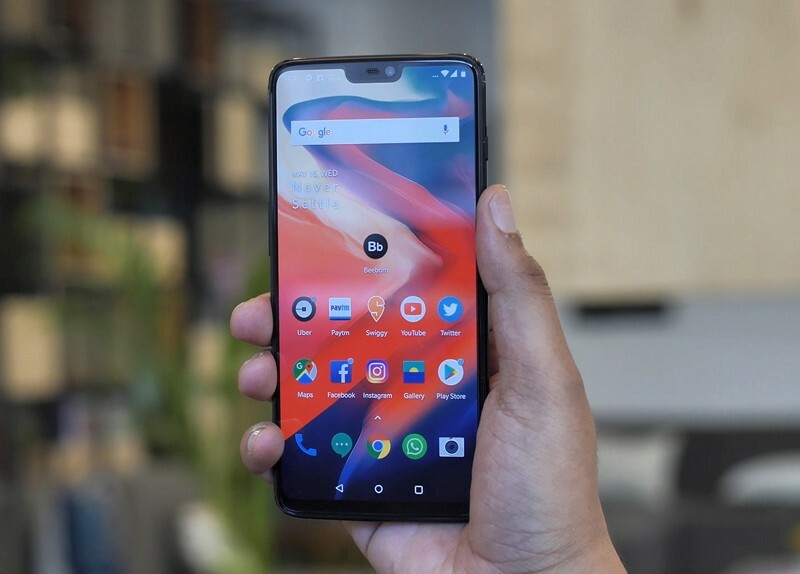 After much anticipation, OnePlus has finally launched the OnePlus 6, the successor to the OnePlus 5T. Featuring a full 6.28-inch 19:9 display along with a notch, offering an 84% screen-to-body ratio, the display is clearly the biggest highlight of the device. But what makes this display so great are the wallpapers that OnePlus has included on the OnePlus 6. During the launch of the device, you must have seen the wallpapers being showcased by the Chinese giant. The vibrant and colorful wallpapers complement the Full Optic AMOLED display on the OnePlus 6 and make the device look all the more popping. Now, wouldn’t it be great if you could get these wallpapers on your device? Well, guess what, you can! All you have to do is to click on the link below to download them. We’ve gone through the hard work of extracting the above wallpapers from the system image of OnePlus 6. There are a total of 5 beautiful high-definition wallpapers in the full 2280 x 1080 resolution, and I love each one of them. So, don’t waste any time and just click on the link above to download them. Just to give you a taste of the wallpapers, I have also attached a few of them below. 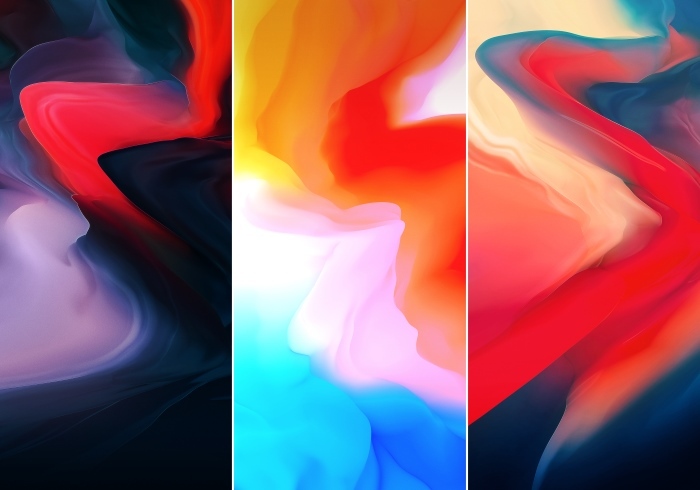 Well, if you like what you see, do share this article with others so that they can also enjoy these wallpapers and make their device look like the all-new OnePlus 6 as well!